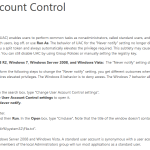 TiWorker.exe is Windows Modules Installer Worker from Microsoft that to executable when Windows runs for new installation or update. TiWorker.exe is usually located in the %WINDOWS% sub-folder and its usual size is 185,856 bytes. 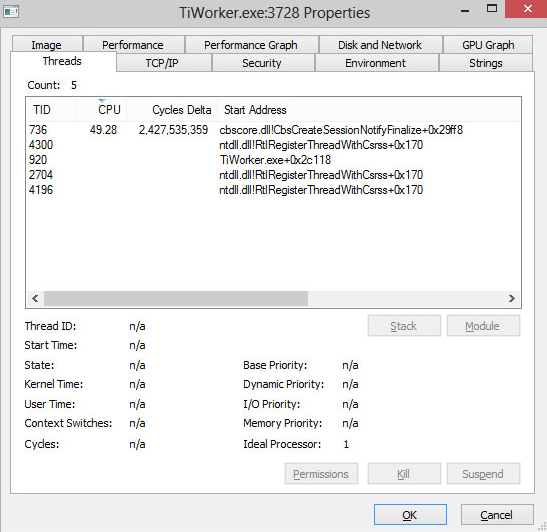 The TiWorker.exe process is safe and disabling it can be dangerous, because programs on your computer need it to work correctly. Press Windows key + W key on your desktop. 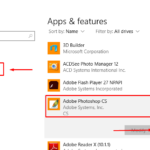 Type Troubleshooting in the search box on the upper right hand corner. 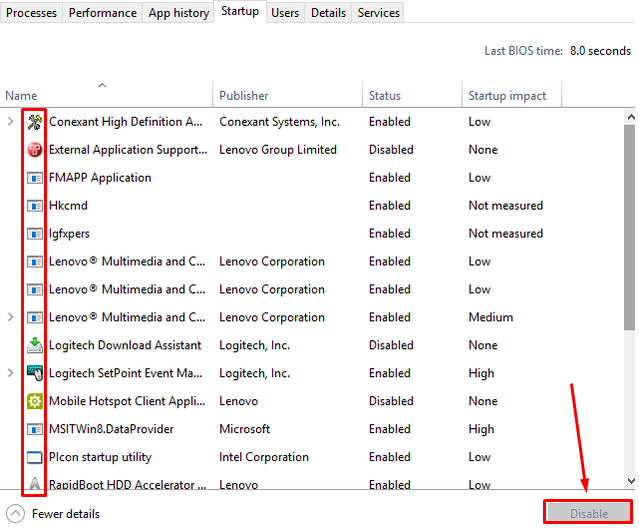 Select the Troubleshooting option obtained after the search. 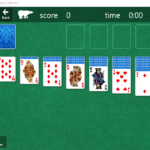 Click on View All option present on the top left corner. 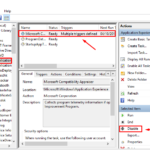 Click on Next to perform the System Maintenance troubleshooter and follow the steps. 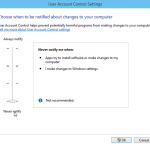 If you need to manually check for Windows 10 updates, proceed as follows this to Check for Updates in Windows 10. 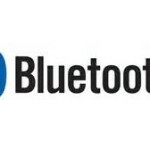 A clean boot is performed to start Windows by using a minimal set of drivers and startup programs. 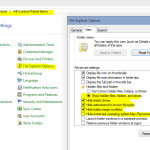 So this helps eliminate software conflicts that occur when you install a program or an update or when you run a program in Windows 10/8.1/8/7, or Windows Vista. 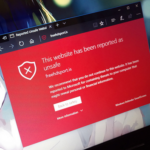 Need log on to the computer as an administrator to be able to perform a clean boot. 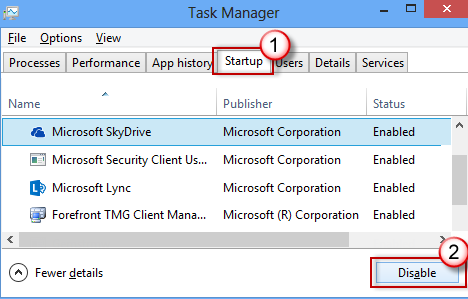 After it, On the Startup tab in Task Manager, for each startup item, select the item and then click Disable. 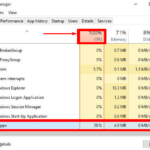 Close Task Manager > OK > Restart Computer. 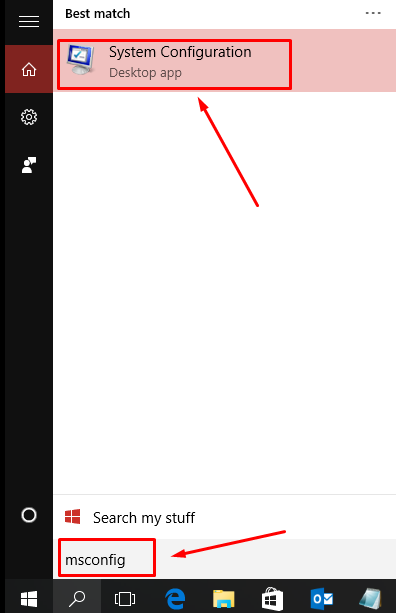 From the right edge of the screen, and then tap Search. 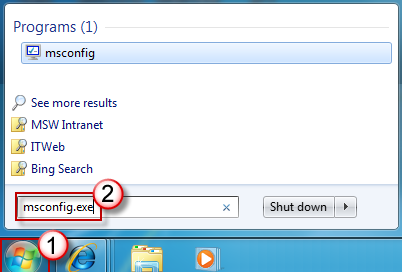 Type msconfig in the search box > click msconfig. 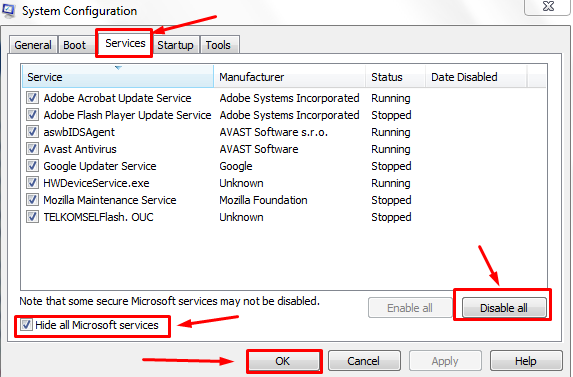 On the Services tab > click to select the Hide all Microsoft services check box > click Disable all. 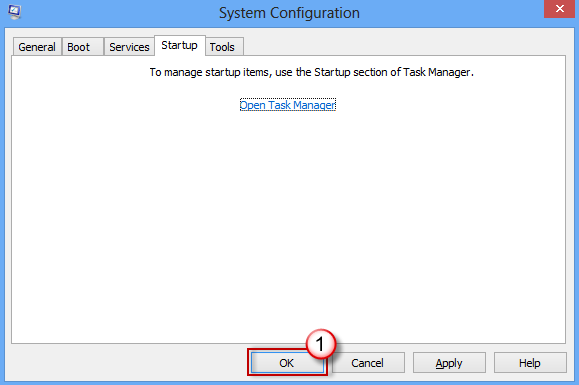 Tap Startup tab of the System Configuration > click Open Task Manager. 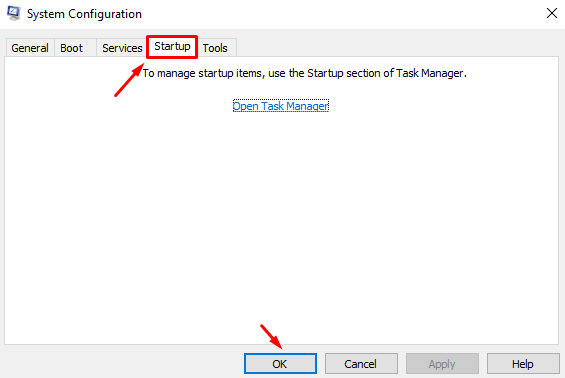 After it for each startup item, select the item and then click Disable. 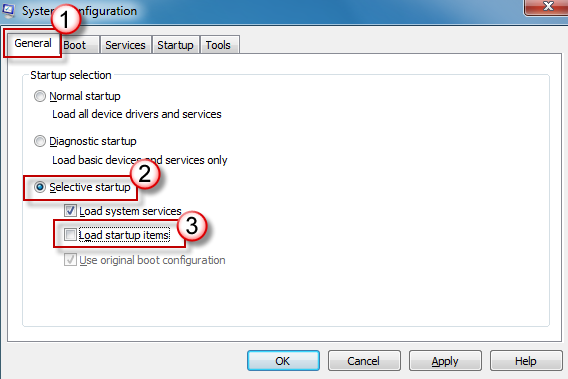 On the Startup tab of the System Configuration dialog box > click OK > restart the computer. 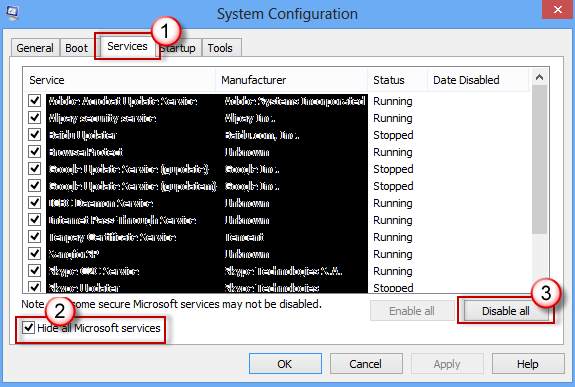 Type msconfig.exe in the Start Search box > press Enter to start the System Configuration utility. 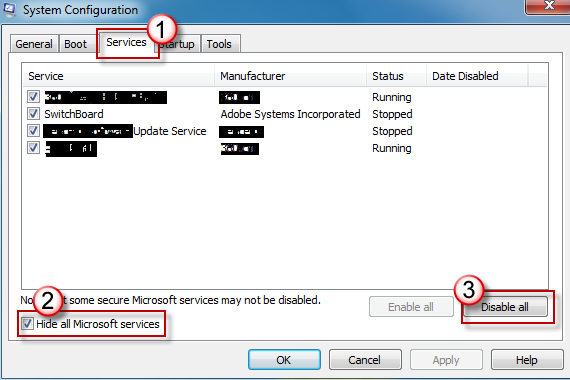 Tap Services tab > click to select the Hide all Microsoft services check box > click Disable all. 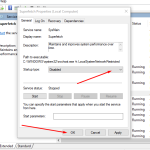 Note: This step lets Microsoft services continue to run include Networking, Plug and Play, Event Logging, Error Reporting, and other services. 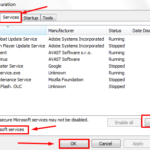 So if you disable these services, you may permanently delete all restore points. 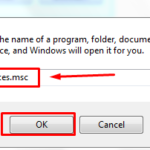 Do not do this if you want to use the System Restore utility together with existing restore points. Click OK > click Restart.